I am willing to admit I am one of the people who was not crazy about charging hard on the older Dynafit Radical bindings, or the 1.0's as we now refer to them. 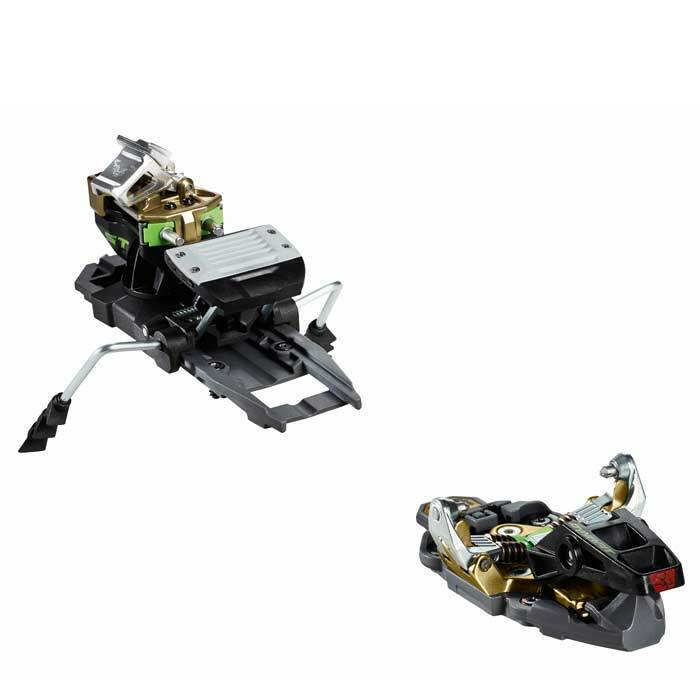 As alpine touring has been growing so rapidly every year, the demand from customers started to lean toward a binding that would hold up better for resort skiing and just charging harder in general. The knock on the older models was that with the static toe piece, you would get kicked out of the system at first signs of any variability in terrain. Dynafit took these comments quite seriously and came out with the 2.0 versions that have elasticity in the toe piece. The goal here is for the toe to work much more like an alpine binding that usually has two wings with elasticity. I have actually spent a lot of time skiing hard in bounds on the Radical ST 2.0 and have not pre-released or had any issues whatsoever. We obviously don't need to talk about uphill performance on a Dynafit binding as they are second to none. The Dynafit Radical ST 2.0 is an all-around touring binding without compromise. It is lightweight at only 599g, and has a precise release mechanism. The rotation toe piece offers some elasticity to prevent premature release, and low stand height for direct contact to the ski. The binding also allows for 10mm of forward pressure to compensate for ski flex. This helps to keep you in you bindings when you need to be. A perfect binding for those who enjoy the down as much as the up! 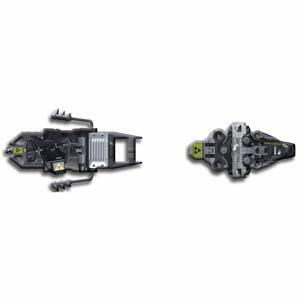 Click here for ski binding DIN chart. DIN is a scale of the force required for a binding to release. The lower a DIN number, the easier a binding releases; the higher the DIN number, the harder it is for a binding to release.